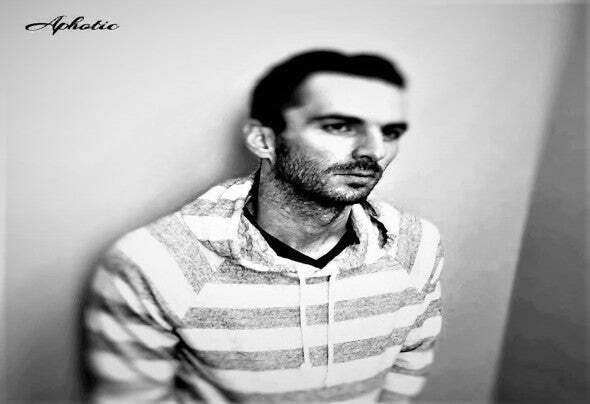 Nick Newman AKA Aphotic is a producer from England and is currently living in the USA. Aphotic is latest project for Nick Newman. Previously under the retired SeamLess Beat alias he was signed by industry giants JOOF Recordings, System Recordings, LUPS Records, Lowbit, 238W, Suffused, Mistique Music and others. His music has been supported by many of the worlds leading progressive DJs including several appearances on Hernan Cattaneo's Resident show.